Q. How do I register for the Managed Windows Service (MWS) and access Library resources? New students and staff can self-register. If you are an online (Laureate) student, see the Library for Online Programmes. Non-members and visitors are not eligible to register for an MWS account, however visitor access to electronic resources is available.  See CSD Service Desk Knowledge for further information.